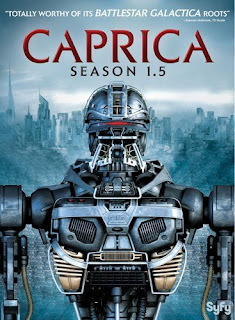 Bear McCreary has posted another of his insightful and thorough articles that takes us behind the scenes on how he created the music for the final episodes of Caprica. Be sure to listen to the music samples and video of the scoring at his blog. As an aside, I'm a hockey fan. (Go Kings!) So, I recognized the singer singing the Caprica anthem as the guy who sings O Canada at Canucks games, Mark Donnelly. 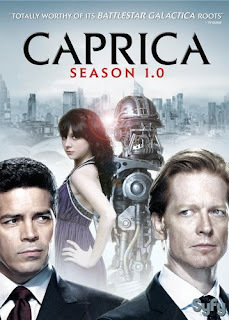 Back to Caprica.... Jerome Wetzel reviewed the finale for Blog Critics and highly praised the series, declaring: "Despite only one season, Caprica joins my list of Best Shows Ever, made even better by no cliffhangers." Alessandra Torresani (Zoe Greystone) says farewell to Caprica and the fans on her Tumblr. And now for my final thought... Caprica's last two episodes, Here Be Dragons and Apotheosis were two of the best episodes of the series. Maybe if the entire first season had been aired without breaks like Lost did during the final few years of its run, and perhaps with consistent marketing, Caprica might have had a chance. Every new show needs a little shake down cruise and it seems just toward the end the writers had found the voice of the show. 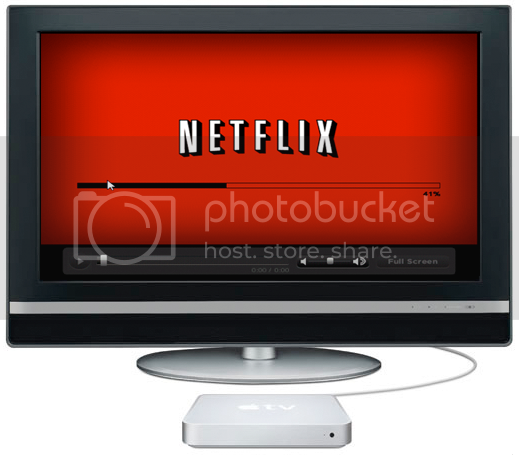 Well, at least the one and only season will live on in DVD and hopefully Blu-ray. It's a worthy addition to the BSG canon. And from where Caprica left off, it could be a great spring board for Blood and Chrome to continue the Battlestar Galactica epic. Caprica is concluding tonight on SyFy with the last episodes. Check them out if you haven't seen them in Canada, on the internet, or on DVD yet. Propworx is auctioning off Caprica props.